Gear up your school spirit with the gift of awesome NCAA and college products. 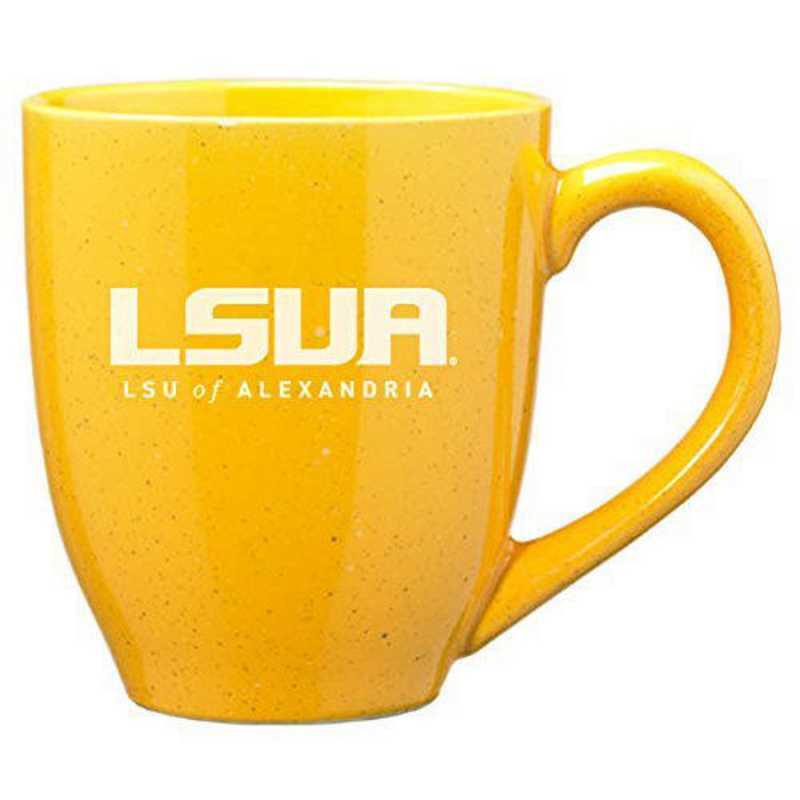 The Louisiana State University at Alexandria 16 oz. Ceramic Coffee Mug has a distinctive bistro style with a high gloss finish and complimentary speckled pattern. Your favorite college logo is deep etch engraved on the ceramic which produces a beautiful handmade look to show off your team spirit year after year. The style and durability of this piece with this deep etched logo is second to none. Manufactured direct from a trusted supplier.